Tina and Jamey hope that life on Maui will slow down but soon find their life’s path taking them off the Hawaiian Isle. Way off. Tina suspects that Jamey’s keeping a secret from her and feels unable to give her complete heart to him. When Jamey leaves for Seattle to see his daughters, she worries that he’ll return to the war in Afghanistan. She finds herself back at her parents’ house on Mercer Island, helping with a family emergency. A revelation has Tina doubting Jamey’s commitment to their relationship and when the military comes for Jamey, their relationship takes a strange turn. One that is dependent on their unusual shared ability. Dependent to the point of savings each other’s lives in dire circumstances. 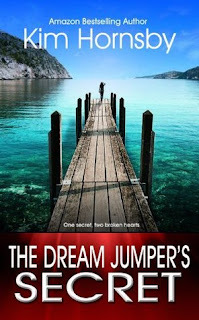 But just when happiness looms, Jamey has a final secret that must be told to save Tina from Jamey’s worst nightmare. Sometimes when there's a long gap between the time I read one book in a series and the next, I worry that it will be hard for me to remember what happened or find my groove in the story. Since it's been more than a year since I read the first book, I thought this might be the case. However, there are little details in this book that jolted my memories of the first book and my worrying was for nothing. That being said, you still need to read the first book in order to get the full story. 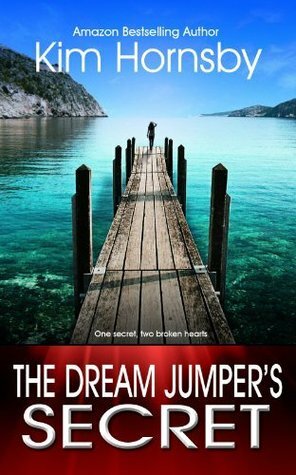 The Dream Jumper's Secret was even better than The Dream Jumper's Promise. 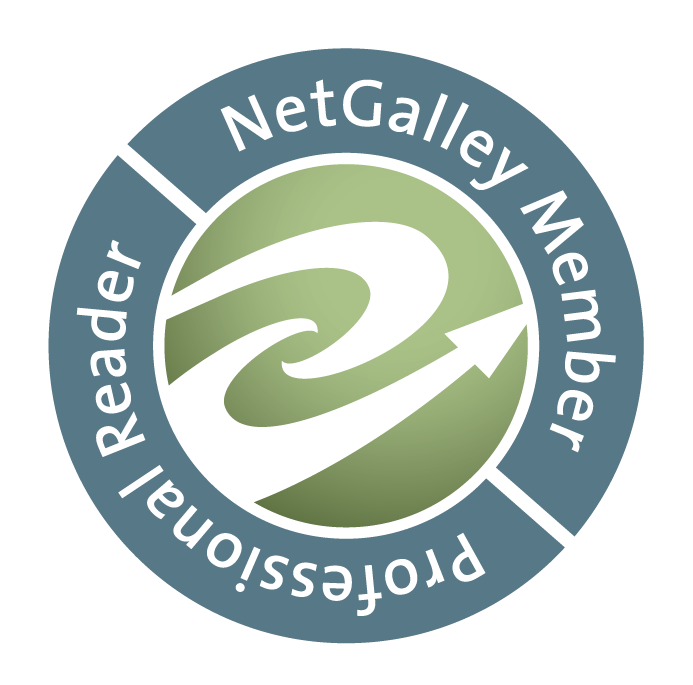 The second book picks up right where the first book left off, so there's no lull in the story. I felt completely immersed this time around (where it took me a while to get into the first book). I felt like something was constantly happening and my attention was focused. I found it very interesting that the author included some research notes at the end of the book (along with a couple of recipes). It's little things like that that I really love. I definitely recommend checking out this series. I've really enjoyed it and I look forward to reading the third book.